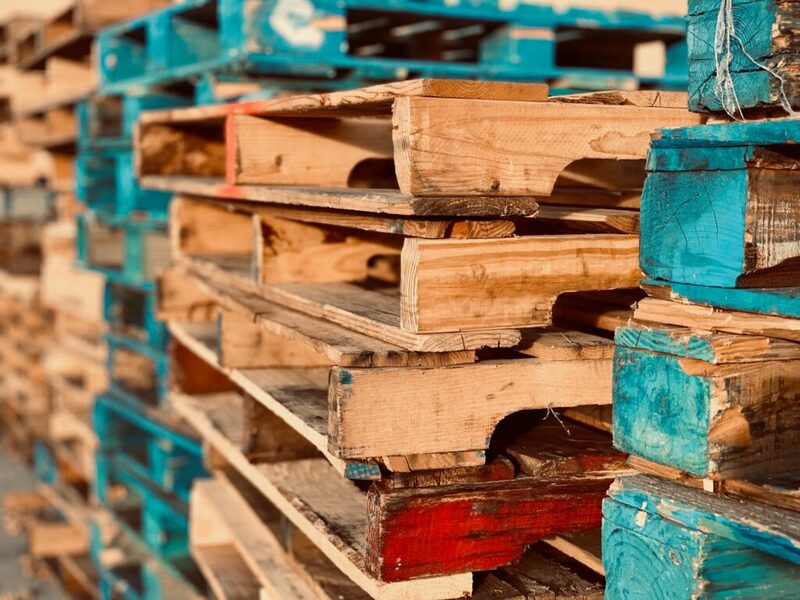 As from 11 April 2019, all wooden pallets must be treated under this ISPM15-regulation and bear the corresponding stamp or mark to certify that they have been subject to the correct phytosanitary treatment. Non-compliance with this new regulation may result in a stop of the shipment, removal of non-compliant material or even destruction or re-exportation thereof. We would therefore like to ask our clients to comply with these requirements in order to avoid penalties and additional expenses on your shipments. Feel free to contact us if you have any questions on the subject. We will do our utmost best to give you additional information.